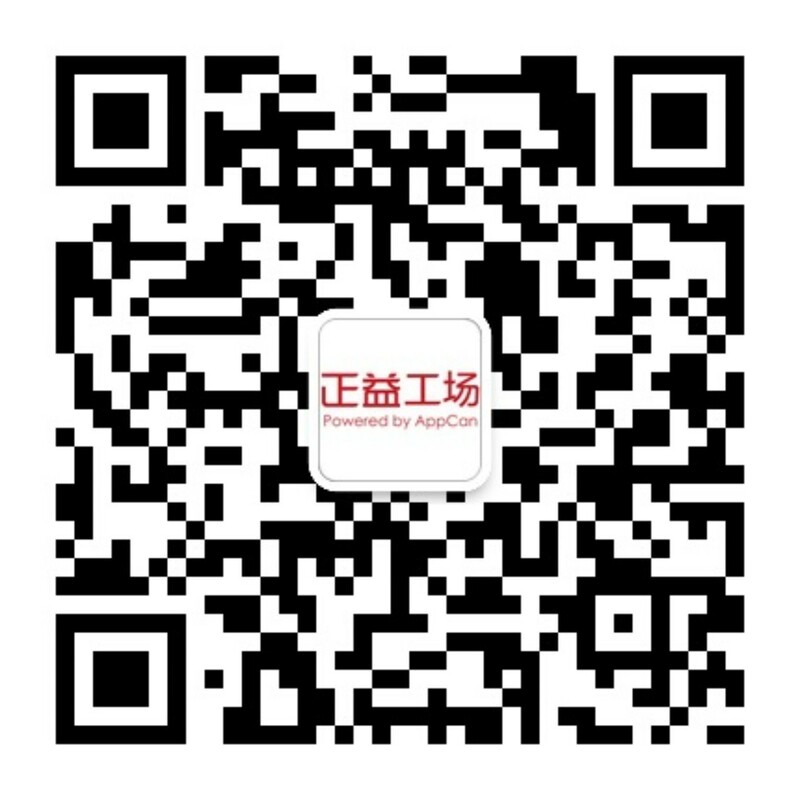 上传store被拒-AppCan交流社区 - Powered by Discuz! We discovered one or more bugs in your app when reviewed on iPhone running iOS 12.0.1 on Wi-Fi. Specifically, upon launch, your app displayed a splash screen and stopped responding to any gesture. Note that 6.5-inch display assets for iPhone XS Max are optional, and can scale down to iPhone XR, iPhone XS, and iPhone X. Screenshots that include features ** rounded corners or sensor housing should only be used for the 6.5-inch or 5.8-inch display. We discovered one or more bugs in your app when reviewed on iPhone running iOS 12.1 on Wi-Fi. Specifically, your app still remained on splash screenshot after launch.